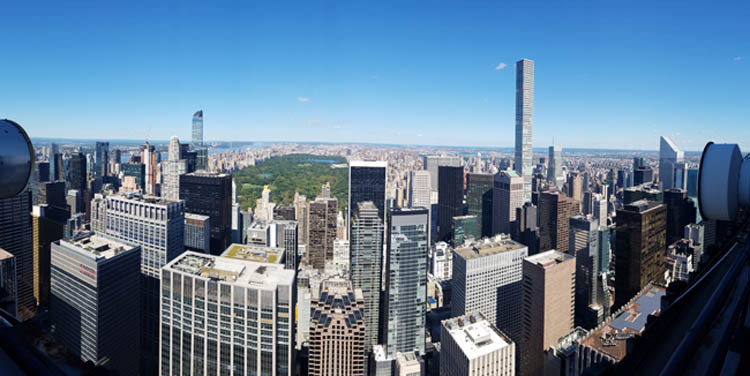 September 15, 2016 - Central Park from the 66th floor of 30 Rockefeller Plaza. Click image for full resolution copy. December 29, 2014 - Only in New York. December 13. 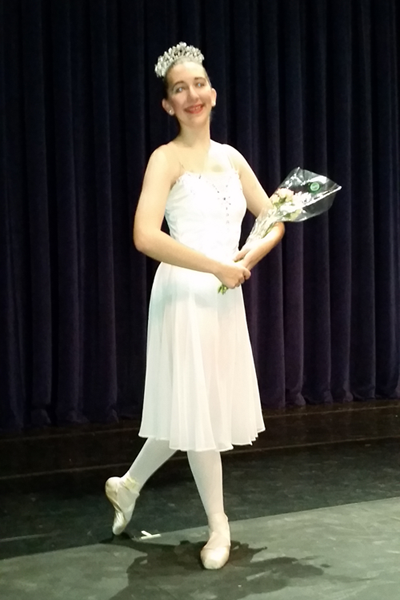 Devon as the Snow Queen in the Nutcracker.